The deep forest and rugged landscape of Te Tau Ihu, a southern island of New Zealand, is home to the country’s premier wine export. This remote part of the world wasn’t settled until the early 19th century, but has since become a rich source of the finest Maori foods and beverages. One of those is Kono Wines. A family endeavor, Kono Wines insists on using natural, indigenous ingredients and sustainable practices. Their farm stretches over 530 hectares of land and sea. 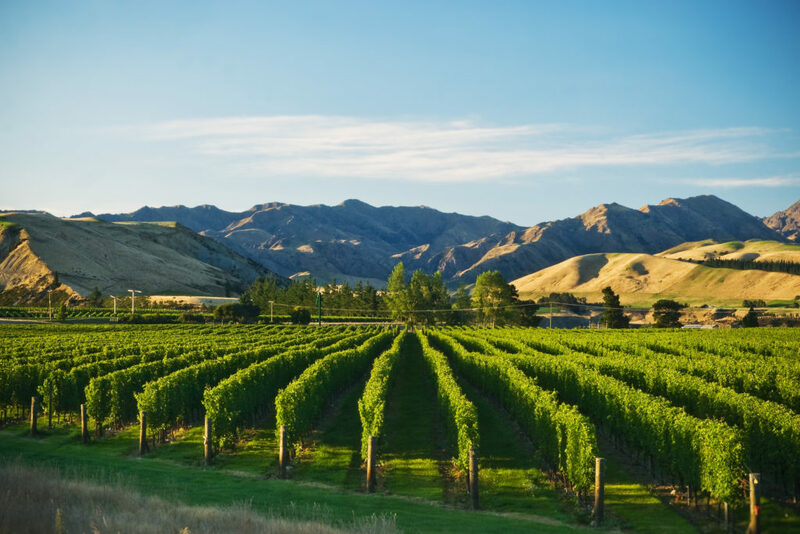 Grapes are grown with extensive soil knowledge and traditional cultivation methods first developed by the family’s Maori ancestors, resulting in distinctly New Zealand wines that have won numerous awards for their character and purity. Enjoy a taste of these Maori heritage wines produced on unspoiled lands and beloved by global audiences.